A fraternal order with a million members and a history spanning from 1868! A network of more than 2000 lodges in communities all over the United States. A generous charitable foundation that each year gives millions in educational scholarships, to veterans and more. To follow 4 cardinal virtues: Charity, Justice, Brotherly Love & Fidelity. 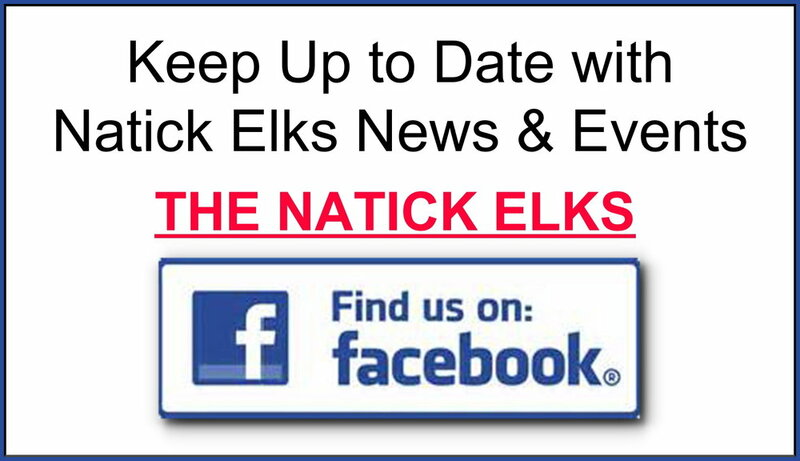 The Elks is a non Political, non-sectarian and strictly American fraternity. Proposal for membership is via a member in good standing. To be accepted to the Elks, one must be an American Citizen, believe in God, be of good moral character and be at least 21 years old. 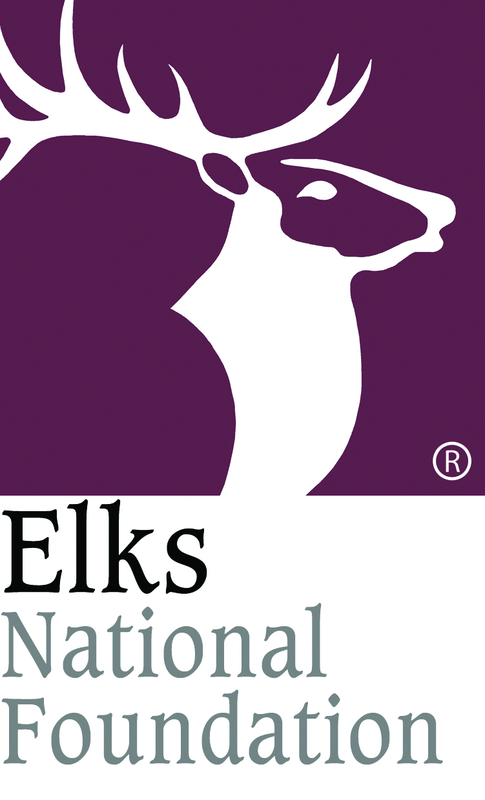 The Elks donates millions of dollars every year to benevolent, educational and patriotic community-minded programs in fields such as benefiting handicapped children, sponsoring Elks National Foundation scholarships, athletic teams, veterans programs and occupational therapy programs and patriotic programs.